As much as I love Adele, there will never be another Whitney just as there will never be another Michael Jackson and vice versa. Both are talented vocalists and were/are the best in their generation but I have to keep it real and say they're not even head to head in vocals. Different range, different vocal style, different music. Not to take anything away from Adele but honestly, when Whitney was 27 (Adele's age), her vocal talent was unmatched. 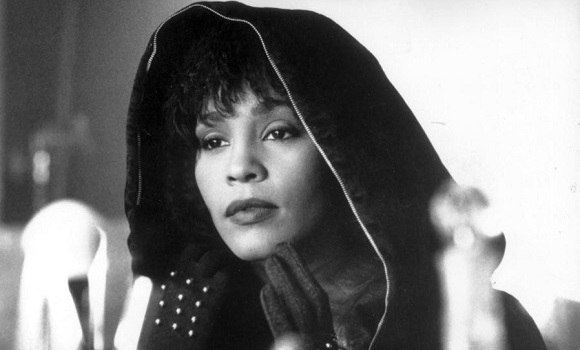 Don't forget, Whitney was 28 when she recorded 'I Will Always Love You.' I just don't get this comparison at all and it should never have been made. Can't we just accept that Adele is today's Adele?